Old Black Asphalt Texture With A Crack. Asphalt Background With Space For Text. Banco De Imagens Royalty Free, Ilustrações, Imagens E Banco De Imagens.. Image 6848685. 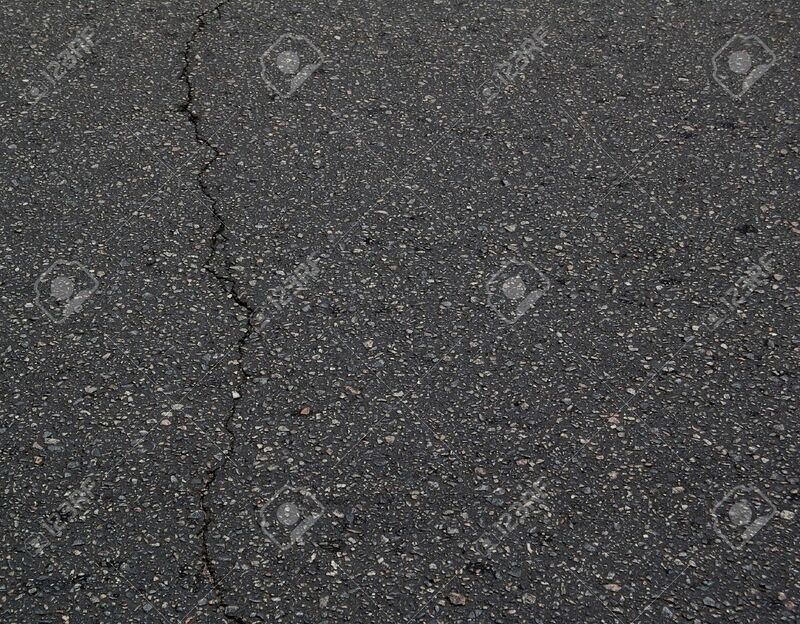 Imagens - Old Black Asphalt Texture with a Crack. Asphalt Background with Space for Text. Old Black Asphalt Texture with a Crack. Asphalt Background with Space for Text.